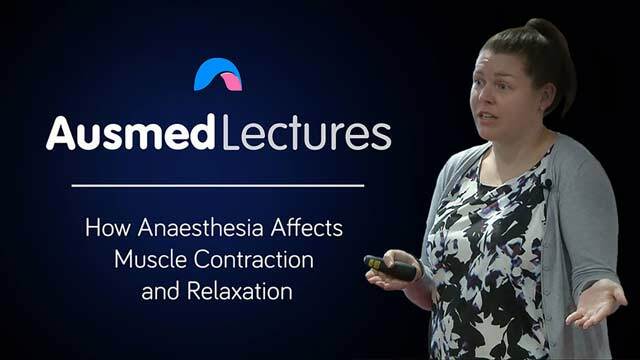 In this back-to-basics talk on anatomy and physiology of nerve signalling and muscle fibres, Sue Querruel simply explains the process of how muscle contraction and relaxation occurs, refreshing our memory of Anatomy 101 at school. Using this foundation knowledge, Sue will explain how anaesthesia then works on the nerves and fibres to create the effect we see during surgical operations. An informative talk that is a must-see for all perioperative nurses.